A couple of weeks ago, My Vacation Lady visited Los Cabos for the first time in many years and we were amazed at the gorgeous pools in the resorts that we visited. 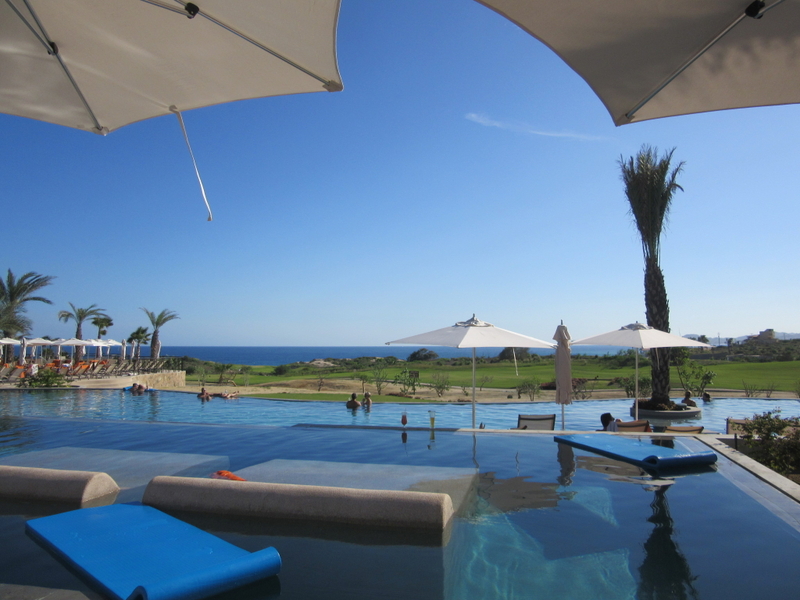 Since many of the beaches in Los Cabos have heavy rip tides and under tow, the beaches aren’t swimmable so most of the resorts have built infinity pools that seem to melt right into the ocean. My Vacation Lady is an award winning travel agency specializing in custom designed vacations and honeymoons. Contact us and see how our personal approach to vacation planning can make the difference in your next vacation or in your dream honeymoon!